Are you thinking to learn a new language for the sake of your career? You are making a smart move then! No matter what part of the world you live in, there is always a demand for people who can help bridge the gap between the two cultures. And surprisingly, this demand has increased more than ever. Likewise, it’s easier to learn a foreign language today. Abundant resources and opportunities are available for this. And of course, you have to follow certain rules. From marketing to tourism, knowing more than one languages open doors of opportunities for you. There are even corporate jobs that require employees to be bilingual and multilingual. The demand for interpreters and translators is subject to rise in the next demand. Knowing a foreign language is a skill that can give you an edge in an interview. Companies are limited by language when it comes to foreign trade. Therefore, knowing a language other than English could increase the odds of getting hired. In the world of business, one of the most valuable assets is being able to communicate with your customers in their mother tongue. But that’s not the only benefit of learning a new language. 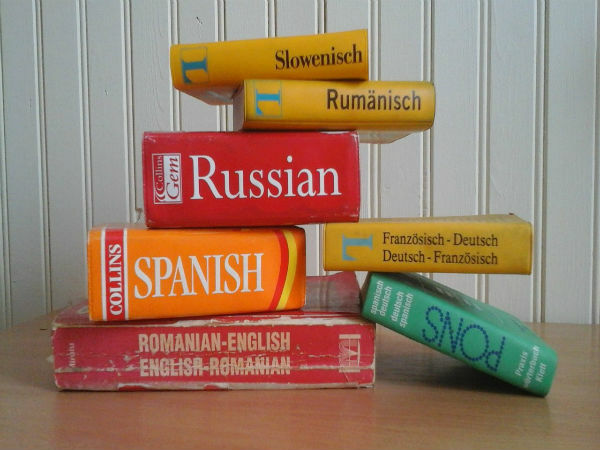 Often, the impact of learning a foreign language on our own language is neglected. It actually makes you a better thinker. Your vocabulary, discourse, and logic improve. And your communication skills improve. You are able to express your opinions and ideas articulately. When you are working with international partners, maintaining a relationship is as important as building new ones. Just like you are comfortable in speaking your native language, international partners prefer doing business in their native language. They would love if there are no translation services involved. Even if your business partner has considered English as a standard business language, you can still build a relationship on the basis of language. If you show interest in their culture and try interacting with them in their language, this will be one step forward in building work relationships. Your partner will appreciate your effort as well. If difficulty in communication arises, since you would know the business etiquettes, you will be able to solve the underlying issue. Employees who have command on foreign language enjoy higher salaries than those who don’t. For instance, military personnel who know a foreign language are paid extra. Even at your current job, if you are able to learn a language that’s demanding in your industry, you are entitled to a raise. This means regardless of your age or field, adding a new skill such as knowing a foreign language can give a huge boost to your career. In fact, this might be exactly what you need to get a promotion.